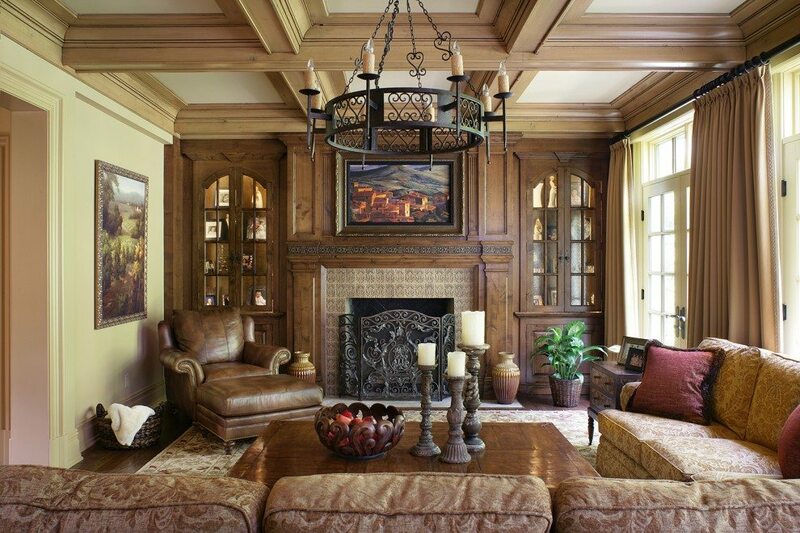 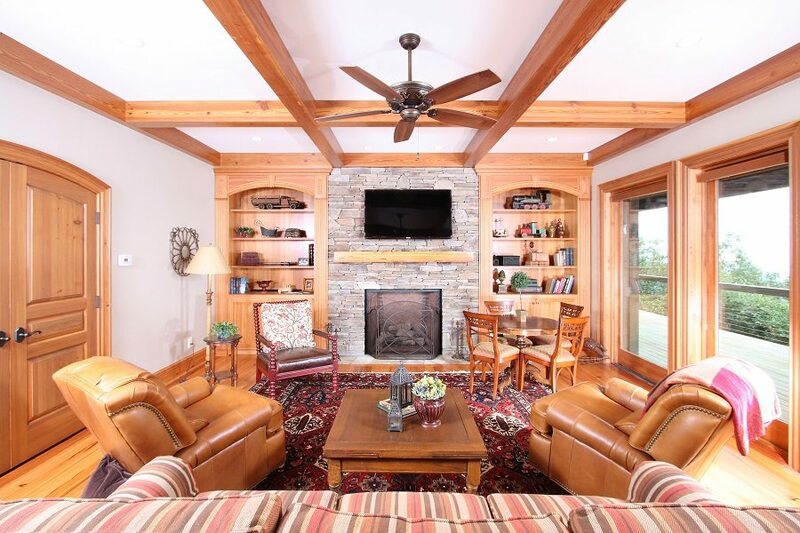 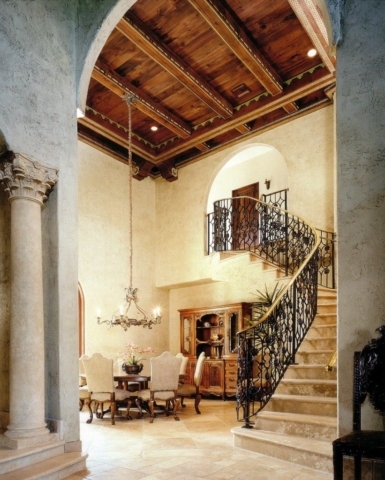 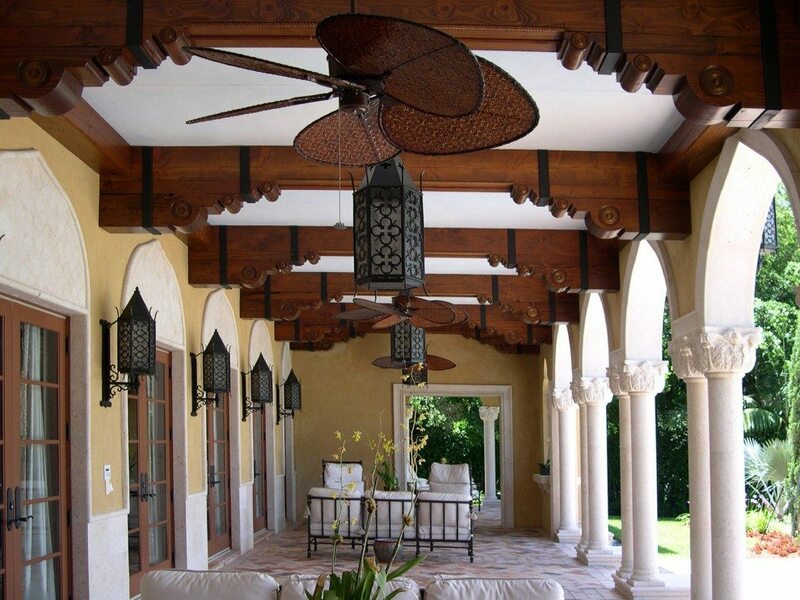 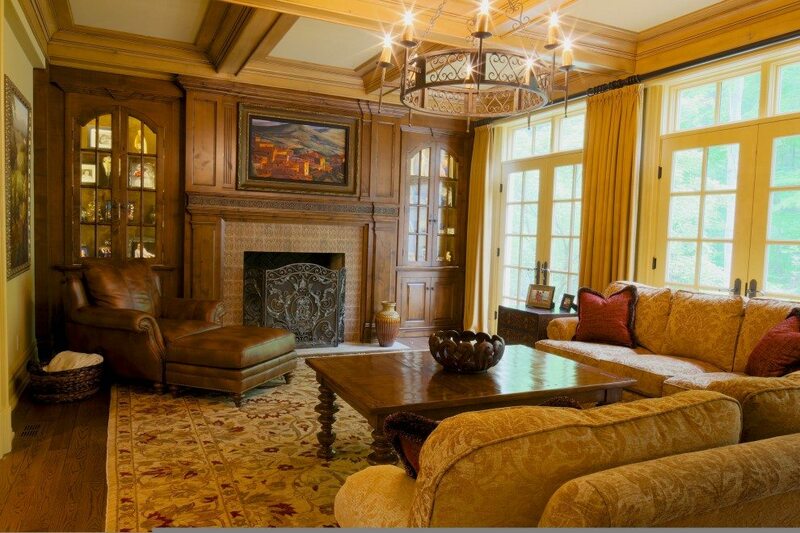 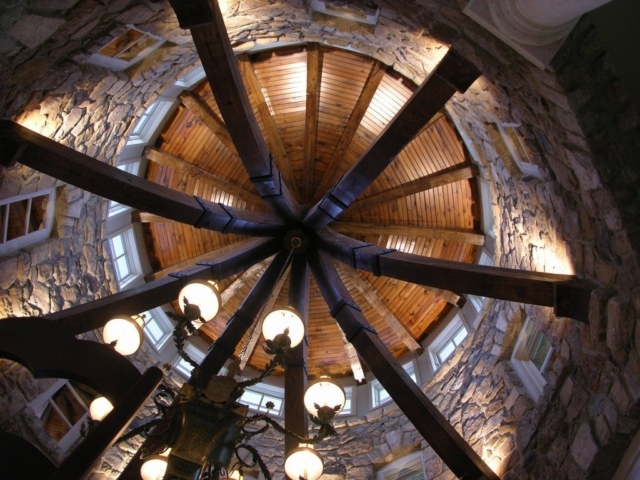 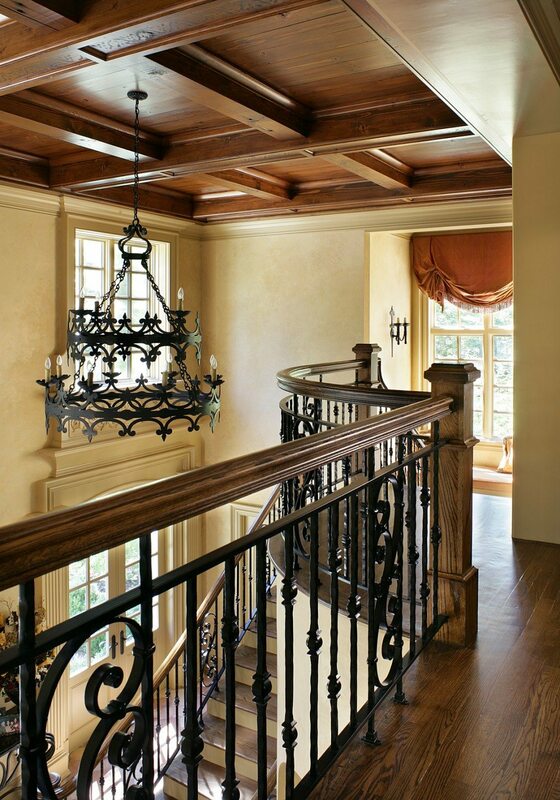 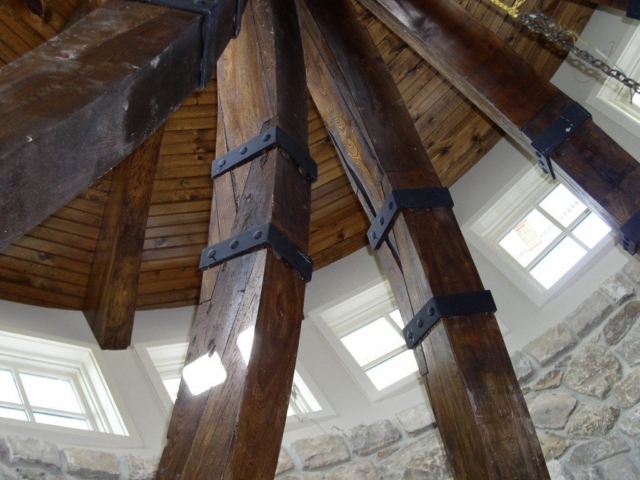 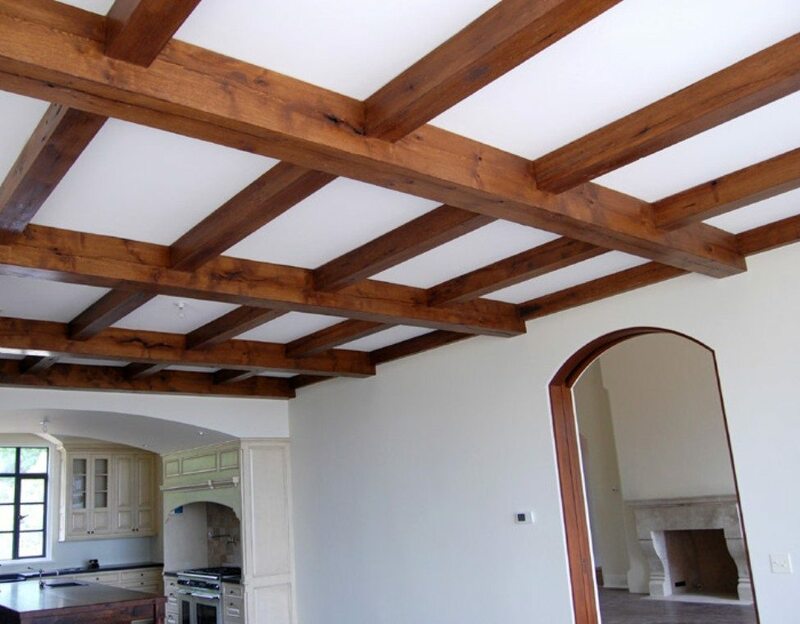 Our expert craftsmen take reclaimed beams and re-mill them to your specifications in terms of size and desired characteristics on all four sides. 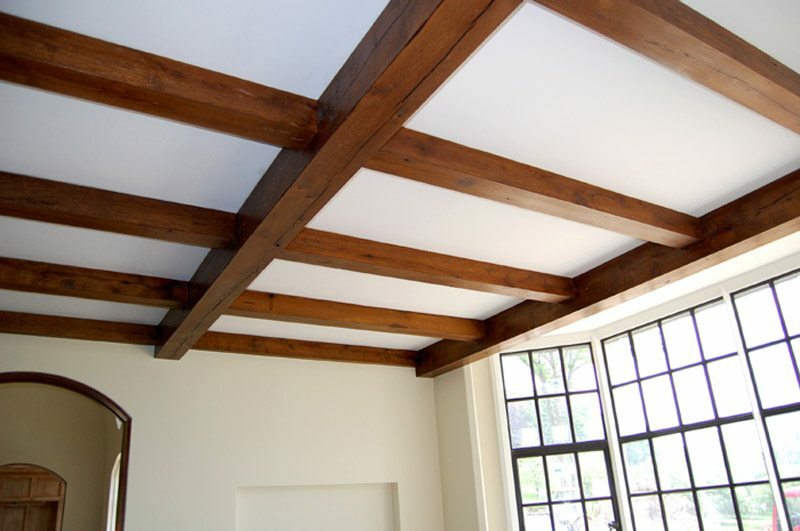 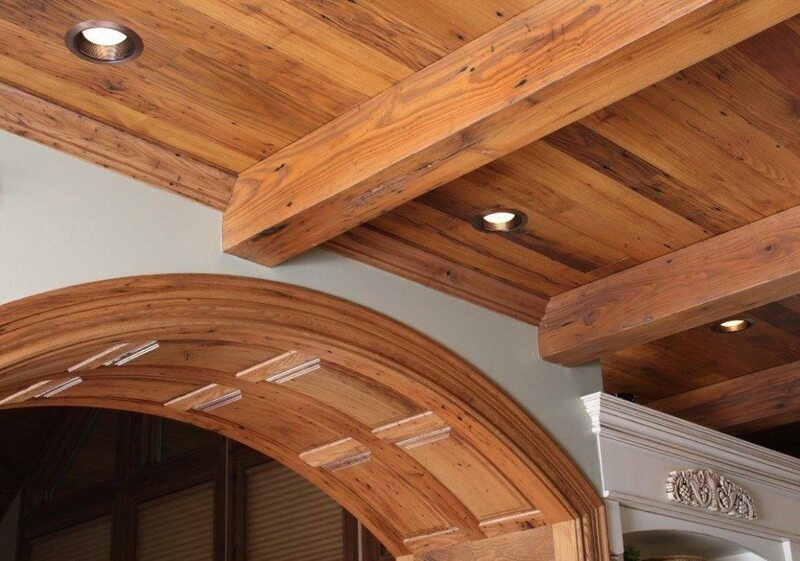 These beams are very precise and are a perfect example of what happens when the best of the past meets the best of modern technology. 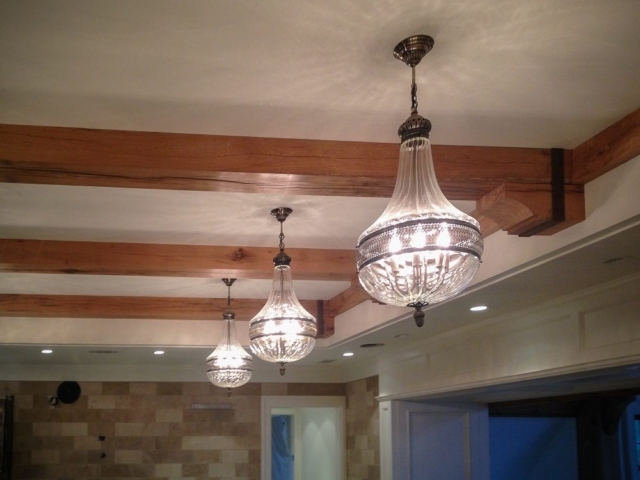 For pricing, availability or other information on how to incorporate S4S Beams into your next project, call us at 704-765-9773 or contact us here.